One Seattle-area company is more than a little happy about Amazon Web Services opening a new South American computing region: Livemocha, an online language-learning service that counts about a quarter of its more than 11 million members in Brazil alone. Livemocha runs its Web-based software on AWS, but previously, the closest region for South American markets was still in the U.S. And that meant a distinct difference in quality. The more static elements of the site, like logos and other images, were hosted locally. But the main Web experience—the core of Livemocha’s product—had to make too many hops to get to the end user. 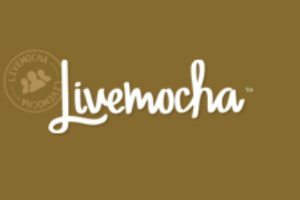 Livemocha added a Brazilian investor earlier this year, and is looking to the fast-growing country as a possible template for how to expand into other foreign territories in the future. 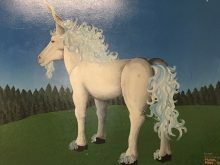 That comes as the company has significantly grown its user base by branching out from consumers and into professional markets, including corporate users, and people in the public-sector sector who are seeking language lessons.